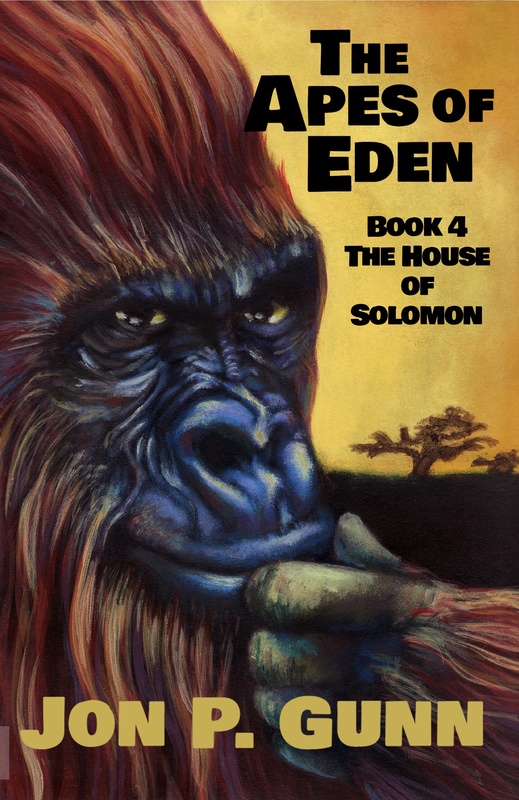 Jim Bennett such a great review of The Apes of Eden that we must congratulate him and wish him good luck on his new book of poetry. What would happen if the clock ran backward? This is a volume of other times, of the cold war, of bomb shelters and nuclear submarines, of Formula One races at Watkins Glen. Sad and scary events in the United States, and a couple of Canadian tragedies too. Poetry is about experience. It has the power to deliver experience to you. Retirement Clock explores retirement, the past, and regret for the passing of time. If you are approaching or of retirement age, these poems will speak directly to you. If you have a friend or relative in that situation, it will help you gather a clearer idea of what they are going through. Retirement Clock includes 54 somewhat longer poems, including free verse, cinquains, multiple cinquains, rondeaux, rhymed verse, one lyric, one mirror, and a compound poem—chosen around a theme. As always, ambiguity may be present. You’re encouraged to explore the multiple meanings. You’ll figure this out, as these poems were written for you.